We are writing to you concerning your forthcoming decision to name an interim Director to replace Deputy Secretary W. David Guice. 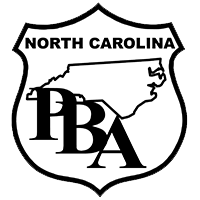 As the largest association of law enforcement officers in our state, the North Carolina Police Benevolent Association also has thousands of correctional officer members to include some of those recently injured and killed in the line of duty. Our members believe it is critically important to name a director with a strong background in our Corrections system and a working knowledge of day to day operations and officer responsibilities. We respectfully recommend that such a person have extensive experience in policy and employee development and implementation, strategic planning, and new technology. They should have an effective history of working in a bipartisan manner with both the legislative and executive branches of government.